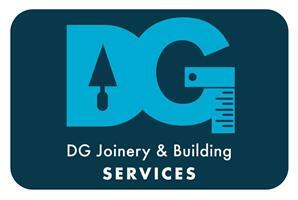 DG Joinery & Building - Builder, Carpenter based in Seacroft, West Yorkshire. DG Joinery & Building services is made up of a fully qualified joiner and bricklayer, together we have over 18 years experience in the building industry. We are both qualified at level 3 NVQ and are CSCS gold card holders for the health and safety test. We have worked on a large number of domestic and commercial projects ranging from kitchen refits, extensions to new build housing developments. We carry out all aspects of joinery and building work, we offer a reliable and competitive service.